Indie Manila is turning two this month and founder Bel Certeza has curated a three-part gig series to celebrate the momentous occasion. The anniversary series starts on December 3 at Saguijo. 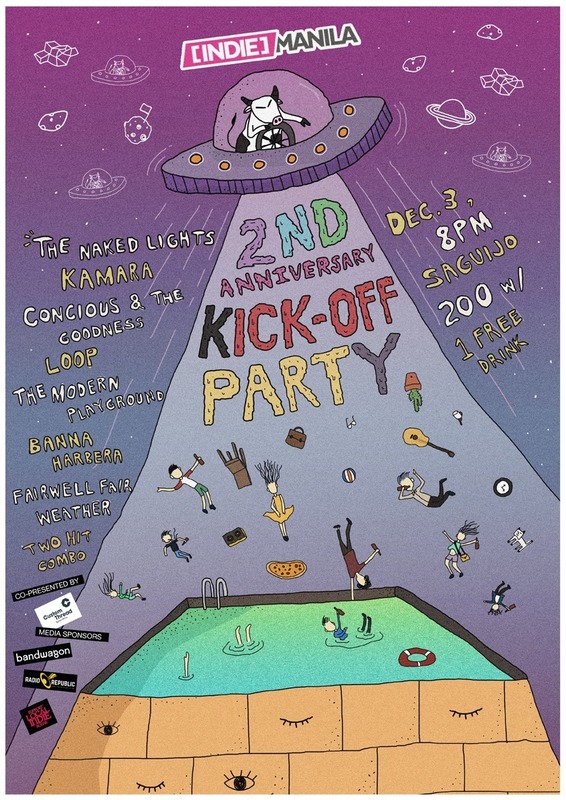 Co-presented by Custom Thread Inc., the kick-off party will feature performances by The Naked Lights, Kamara, Conscious & The Goodness, Two Hit Combo, Loop, The Modern Playground, Banna Harbera and Farewell Fair Weather. Part 1 of the 3-part celebration will also serve as the launch of the limited edition Indie Manila anniversary t-shirt. Entrance is 200 PHP and comes with a free drink. Indie Manila is back at it again with back-to-back film screenings and live music performances at Route 196. This time, the special anniversary edition will feature an exclusive screening of Mihk Vergara's Patintero: Ang Alamat ni Meng Patalo on December 8. Movie starts at 8 pm. 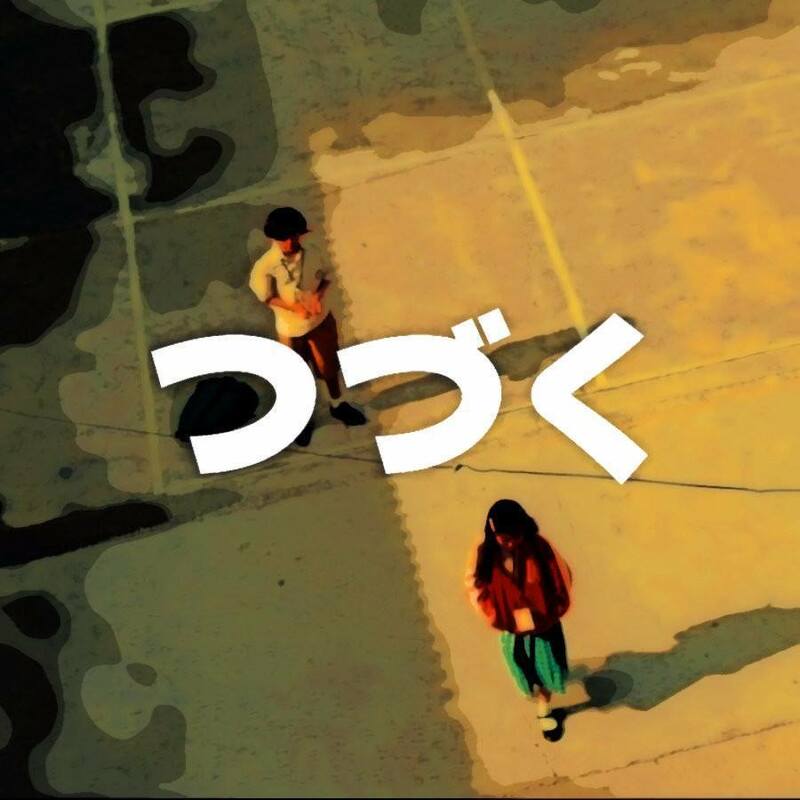 Performances by Hannah + Gabi, Reese Lansangan, Run Dorothy, Tandems ' 91, Mindless Pop and Luna will start at 10 pm. Door charge is 300 PHP. To wrap up the three-part anniversary series is a special edition of Subdued at Saguijo on December 20. 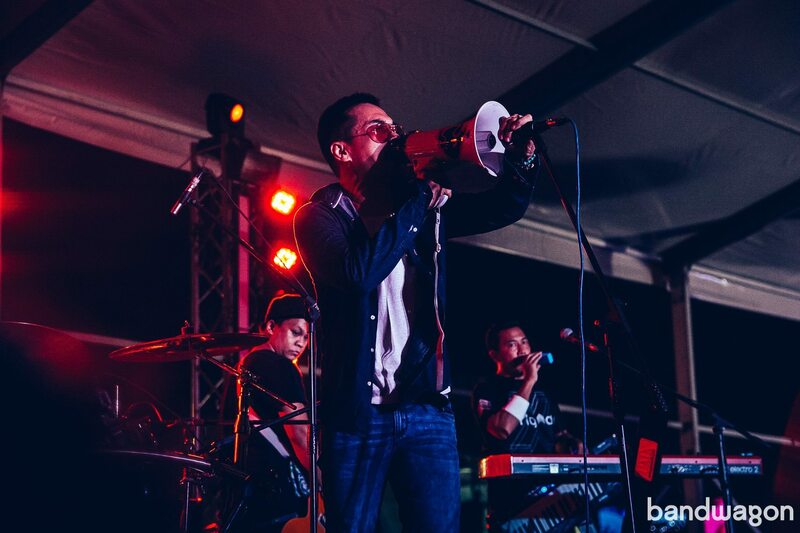 Joining Indie Manila on their second birthday are rock icons Kjwan. The band will be performing an intimate, stripped down set (in traditional Subdued style) as well as launching their new merch by Custom Thread. 200 PHP gets you in plus a free drink.